$5 Digital Sketchbook for Sale! Support my hobby! 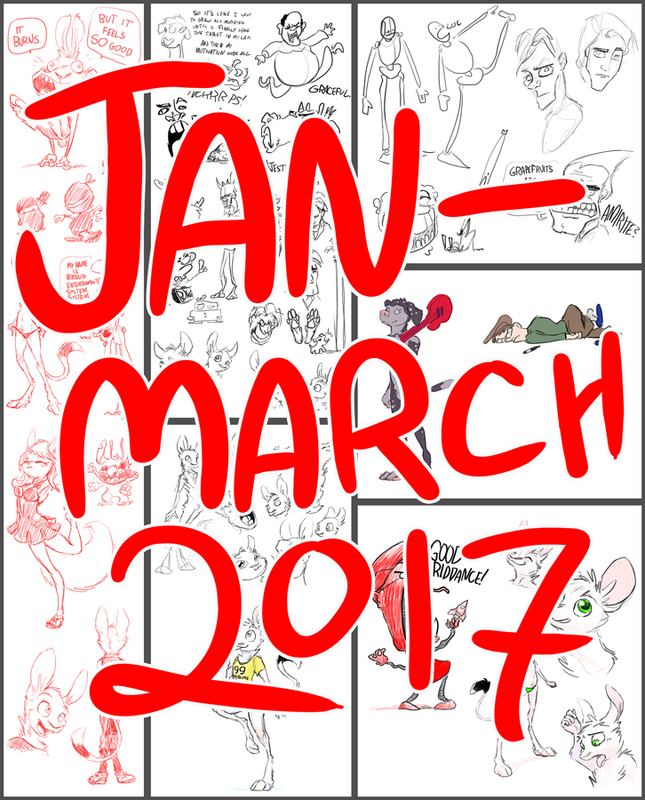 Send me $5 and I will send you a dropbox link to my January-March 2017 digital sketchbook! It includes everything I've done in livestreams that didn’t get posted. • About 40 jpgs worth of sketch pages of varying sizes. • Some of them are colored! • Some of them are NSFW! • Not gonna lie, some of them are just studies or angsty doodles and weird scribbles. • Also, a very large portion of it is just Luck being naked. • Send $5 to artofanimancer[at]gmail.com via Paypal. • Include a note with your FA page or an email for me to send the dropbox link to. • Specify “Jan-March 2017 Sketches” with your note. • If you forget to add a note, you can email me instead. Include your Paypal info so I know who’s who. • You may buy more than one of my sketchbooks at a time (as they become available). Just specify which ones you want and include sufficient payment. • I will send you the link as soon as I get an email notification from Paypal. It shouldn’t take me more than a day. Two days tops, unless I’m on some weird vacation or something, which is rare. • These images are Do Not Post, but really I’m not gonna police it so it’s more like the honor system. • If one of your characters is in an image, you may post it. You can also ask me for a higher-res version of that file. • You may pay me more than $5 if you like. Seriously, I won’t mind. I'll be posting a new sketchbook every three months, so keep an eye out!